The first two months of 2015 have passed, and we’re already quickly almost entering springtime! As you may know, January is the gym’s busiest month, with everyone’s new year’s resolutions being lose weight, slim down or get fit in 2015!!! For those who do not like hitting the gym (or those who want results “fast”) fad diets have been an “easy” solution for a lot of people wanting to lose weight. 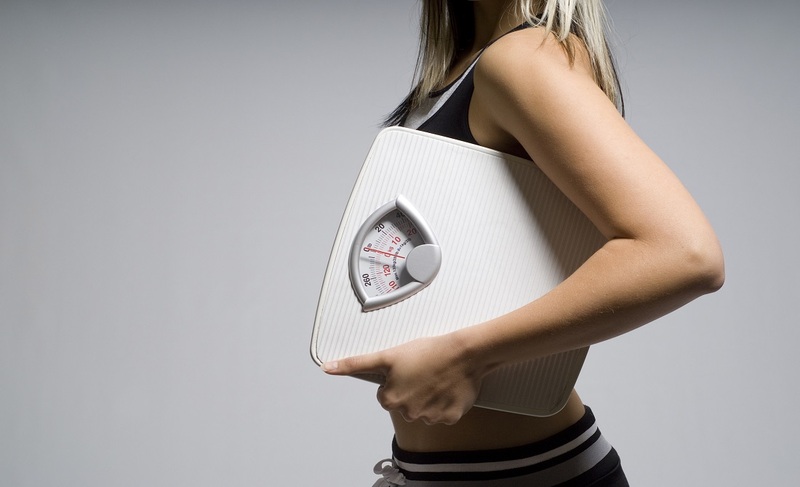 People tend to buy into the promise of a quick and easy fix of being overweight. Ever notice how the infomercials for different diet drugs and programs seem to be incessant leading up to and throughout the new year? Though these fad diets may have short-term results, the weight not only come back, but it also takes a toll on your skin. Fad diets are eating plans that become popular through media, and they promise quick weight loss by severely limiting certain foods or overemphasizing other foods, e.g., the cabbage soup diet. However, to have a totally well-balanced and healthy diet in order to have healthy skin, you need certain nutrients in some of the foods that these plans tend to omit. Though it may seem healthy (and certainly quick) to go on a “detox” or juicing cleanse, not only will the weight come back as soon as you take a bite of solid food, but it ruins your metabolism and is terrible for skin health. Though you will be getting a lot of vitamins, it’s not as helpful as you may think. Your skin will dry out from a lack of fatty acids and some people develop eczema. The cabbage soup diet is designed to have the participant eat a large amount of low-calorie cabbage soup over seven days and boasts you’ll “lose ten pounds in a week!” Not only is this diet bad for your skin because you’re not getting the proper nutrients needed on a daily basis, but the amount of sodium in the recipe is sure to dehydrate the entire body, including your skin. When you completely eliminate certain types of foods from your diet, you’re depriving yourself of essential vitamins, minerals and fatty acids needed for healthy skin. You need foods that promote healthy cell division, regeneration and hydration. Without good fats in your diet, you lose the fatty acids that your body cannot produce on its own, which causes dry, flaky skin. Make sure your diet plan includes vitamins A, E, C, foods high in Omega 3s, healthy carbs, which include whole wheat breads and pastas, beans and quinoa, and fruits that are high in antioxidants.